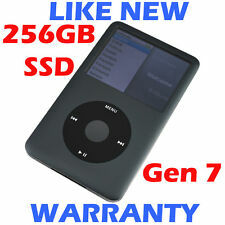 Apple IPOD CLASSIC - 7th Gen - Black - 256GB SSD - Massive Upgraded Storage! 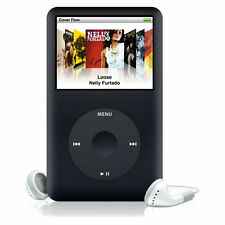 ipod nano 7th generation. Dispatched with Royal Mail 1st Class. There is slight damage to the bottom corner. However, this iPod still works perfectly fine. 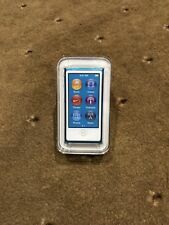 Apple iPod nano 7th Generation (Late 2012) Blue (16GB). Condition is Used. Dispatched with Royal Mail 1st Class. No charger! Also Apple Ear phones have never been used. Condition is Used. Full working order, with a good battery. The mirrored rear has plenty of minor scratches, but nothing significant. 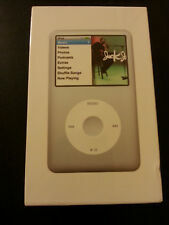 I don't have the box, but I am including a USB cable and an iPod Dock to aux 3.5mm cable as well. The iPod is in full working order which has been tried and tested. 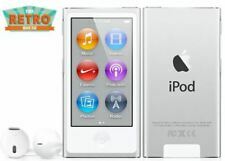 The battery life of the iPod is excellent and has a massive storage of 160gb. The ipod is in good condition considering how old the iPod is. 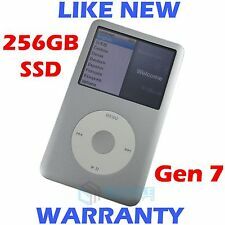 This iPod Nano Yellow 7th Gen is in very good condition The screen is in very good unmarked condition. Perfect working order. 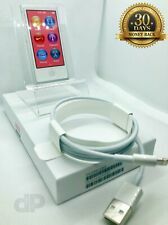 Apple IPod 7th Generation 16gb . Mint condition. no box, charger and earphones for hygiene reasons. Actually iPod is in excellent condition hardly used as my daughter got a new iphone. Happy bidding lovely people. Will Dspatched with Royal Mail 1st Class ASAP. Thank you for looking. 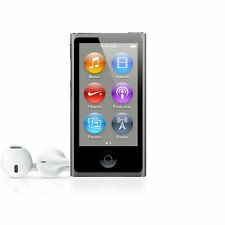 Apple iPod nano 7th Generation Silver (16GB) (Latest Model). Condition is Manufacturer refurbished. Dispatched with Royal Mail 1st Class. 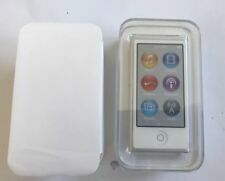 Apple iPod Nano 7th 7 Generation 16GB Blue 1st Class Post. Condition is Used. Dispatched with Royal Mail 1st Class. Marks on screen as you can on pics, but it doesn’t affect the use at all. Excellent Condition, Almost Mint - Check The Photos. Screen Response is Good, All Buttons Work As They Should, Battery Life is Good. Lots of music loaded -. 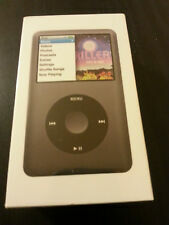 Apple iPod Classic. 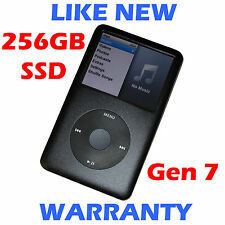 Think it is 6th or 7th Generation. 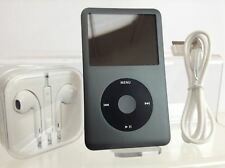 Dark grey, (8GB), A1238. Condition is Used. Battery life starting to get a bit limited. Line on screen as shown. Dispatched with Royal Mail 1st Class.